James Brown explores what it’s like to be homeless on the streets of the UK. 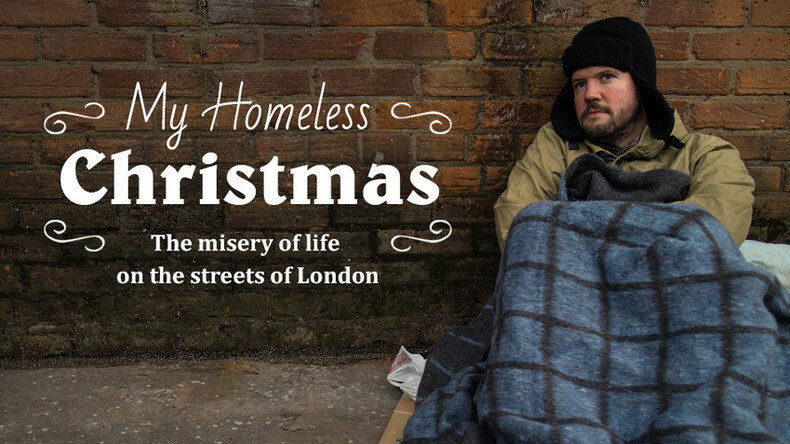 Christmas is all about being with the people you love and enjoying life but this time, James joins thousands from all round the country who are forced to sleep rough and beg for money. Watch "My homeless Christmas" on RTD website and on RT’s live feed. The time of the broadcast is available on RT’s schedule page.